Here at National Driver Offender Retraining Scheme (NDORS), we run several courses designed to improve the learning of and to fully educate drivers on the ways of the road, and one of these includes our National Speed Awareness Course (NSAC). 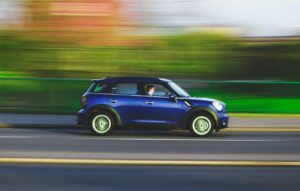 Watching your speed is crucial when you’re driving, especially if you are travelling on busy roads such as motorways and A-roads on a regular basis. A failure to do so results in fines and points on your licence, as well as being advised to attend a course such as our NSAC. Here, we will outline what exactly the NSAC involves. Wikipedia has more information about NDORS if you want some more information about their background. When would you be offered a speed awareness course? The National Speed Awareness Course covers any appropriate speeding offences which have been detected by either Automatic Camera Devices or police officers who may have pulled up a driver on the road. These are designed for the likes of 30 mph and 40 mph roads; for those who have been caught speeding in 20 mph areas and motorways, where the speed limit has been posted on variable roadside and overhead gantry signs, you would be required to attend a separate course. Assuming that you have broken the speed limit on a regular road, and there is evidence to prove that you have done so, it will be our NSAC course that you are required to attend. The NSAC is a one-day course lasting for four hours, and it takes place within a classroom. As part of the course, which you will attend alongside other motorists (meaning that you will not be alone with the tutor), you will be reminded not only about the rules of the road and the importance of staying within speed limits (even breaking the road’s legal maximum speed by one mile can lead to you being cautioned appropriately), but you will also be given documentation as well as being shown video footage pertaining to the potential worst-case consequences of breaking the speed limit. The intention is to reiterate that you should not be speeding at any time; doing so is ignorant towards other drivers at best, and possibly fatal in the event of a serious accident being caused by your actions at worst. Whats is the aim of this Speeding Course? The main goal is for you to come away from the NSAC with a newly-found respect for the rules of the road and for your fellow motorists. Regardless of the explanation for you speeding (you were unaware of the road’s limit, you were late for work etc), it is never a good thing for you to drive over the road’s maximum speed level, as they are in place for a reason and are specifically selected for every road based on the daily traffic and other factors, such as the presence of a school/college building. If you come away having fully understood the consequences of speeding, and you ensure that you do not break the speed limits of the road again, then the NSAC has served its purpose for you. 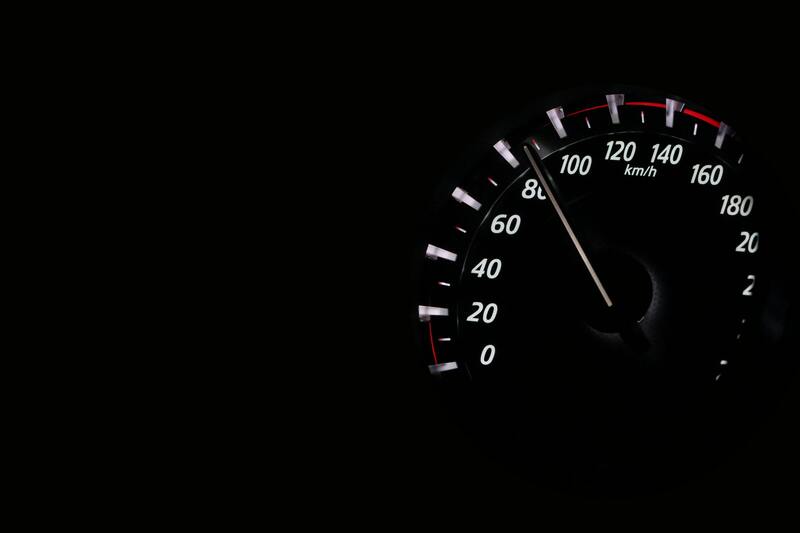 How Long does a Speed Awareness Course take?, National Driver Offender Retraining Scheme, Whats is the aim of this Speeding Course?, When would you be offered a speed awareness course?